1. 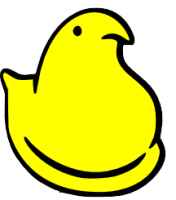 ALL characters in the PEEP Diorama must be PEEPS and must include at least one PEEP. 2. Diorama size should be the size of a shoebox or smaller. 3. Accessories in diorama may be made using non-PEEPS. 4. Dioramas must be appropriate for all ages as they will be displayed at the library for all to see. 5. All ages are encouraged to participate! 1. 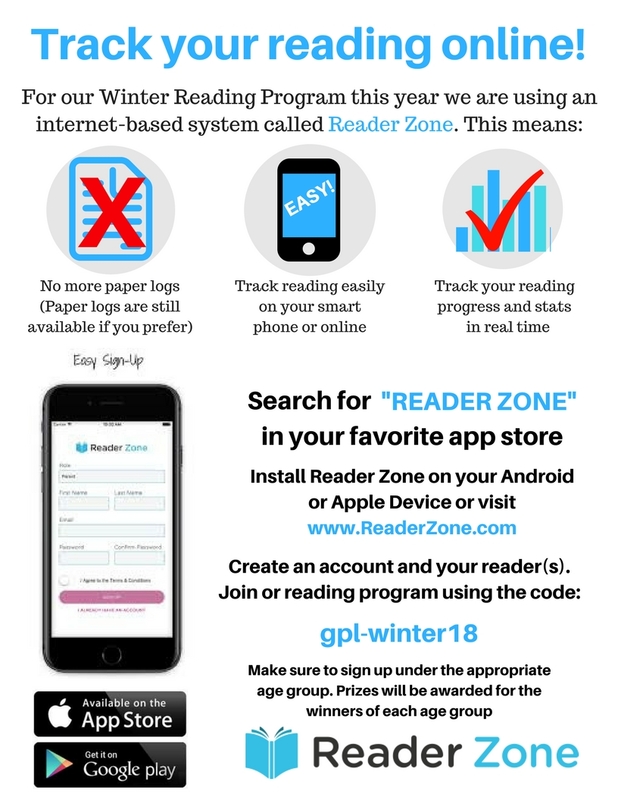 All entries must be turned in between March 18th and April 6th to be eligible to win. 2. An entry form must be filled out and turned in with each diorama. 3. Click HERE to print submission form. 4. 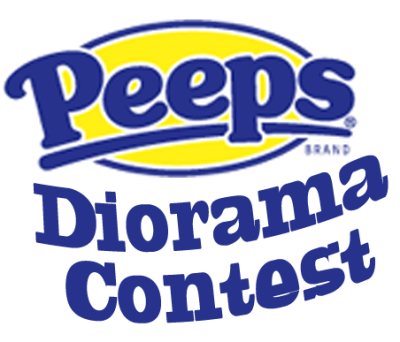 Vote at the library for which PEEP Diorama you want to win "PEEP"-les Choice Awards between April 8-15.